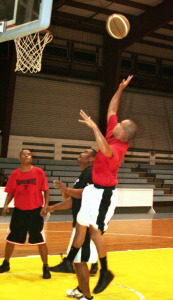 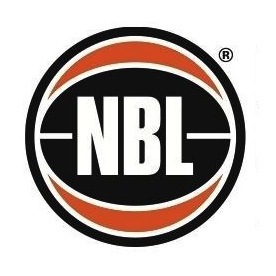 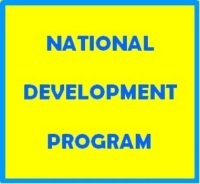 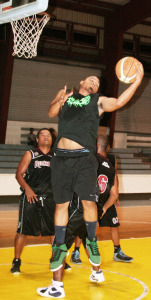 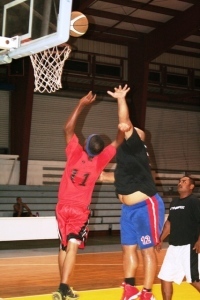 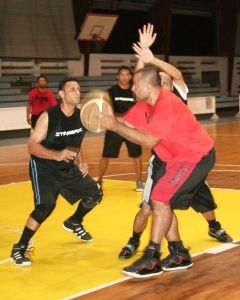 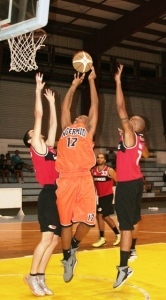 Team Palau is set to see action in the coming 2012 Micronesian Basketball Tournament (MBT) Open division in Guam. 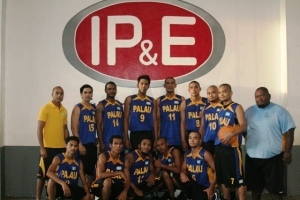 Team Palau will be composed of Mike Williams, Perry Oiterong, Reid “Una” Rikrik, Gino Smau, Mark Pagayanan, Douglas Schmidt, John Stills, Lester Mendoza, Arnold Undecimo, Kent Moore, Traxx Mark and Leon Mengloi. 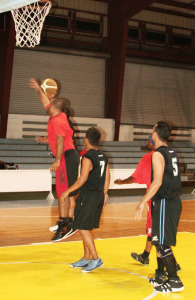 The team is set to leave on September 22 in time for the opening of the tournament which will have teams from Saipan, Yap, Chuuk, Phonpei, FSM, RMI and host Guam. 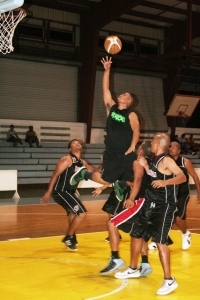 Team Palau is bracketed in Pool A with Yap, Guam and Guam Jr. squad while Pool B will have Chuuk, RMI and Pohnpei. 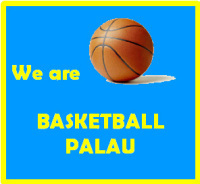 Team Palau’s first assignment will be against Yap on September 23 at 12 p.m. and then against Yap at 6 p.m. On September 24 Palau will face Guam at 7 p.m.